Anyone interested in grilling and barbecuing can learn more during BBQ 101, lead by K-State Research and Extension Agent’s Kathy McEwan and Chris Petty, along with Mayco Ace hardware store owner Chris Maycumber on Friday, April 26 at 6 p.m. at the Yeager Building on the Bourbon County Fairgrounds. The class is free but limited to 25 people, and pre-registration is required by calling 620-223-3720. “Spots are filling up fast,” Petty said. 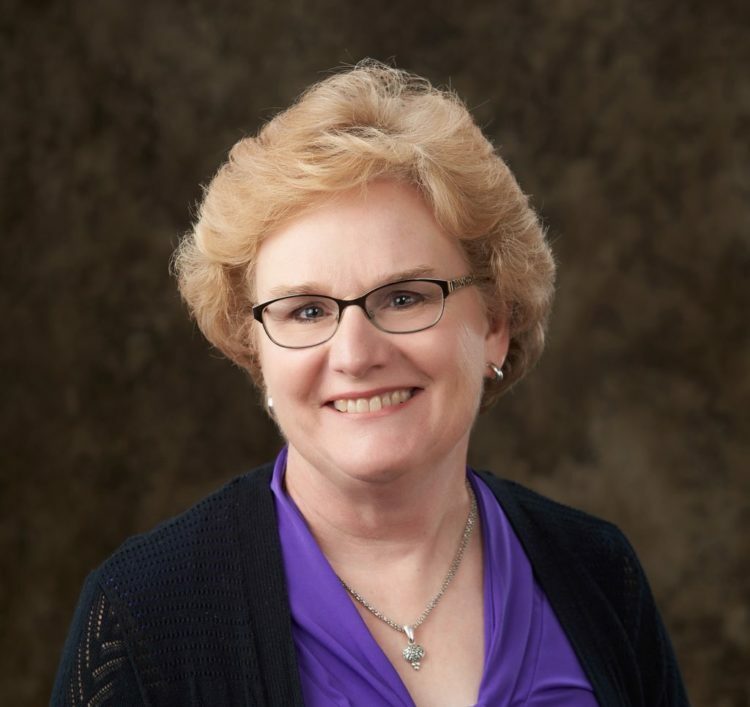 Barbara Stockebrand, Adult Development and Aging, Southwind Extension District, Aging With Attitude Regional Expo, Chairperson. Inspiration and education are the themes of an event aimed at older adults this Friday. 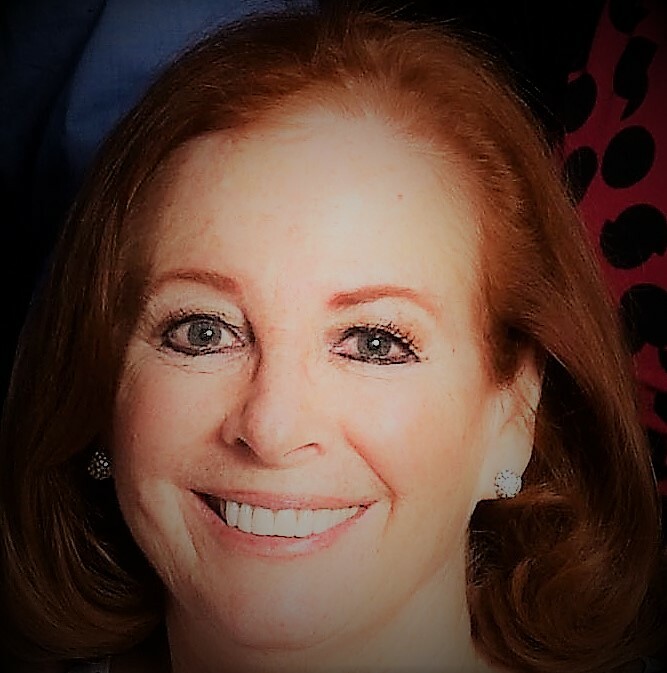 The Aging With Attitude Expo is a one-day event for aging adults and their family members, according to Barbara Stockebrand, chairperson of the event. 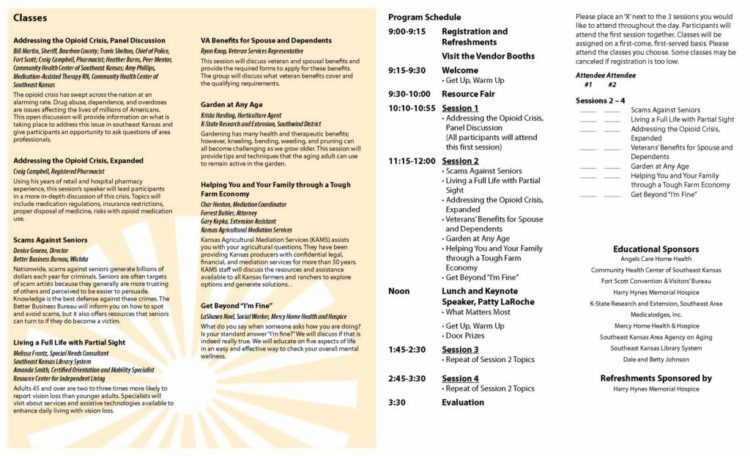 There is a resource fair, breakout sessions, and a keynote speaker with lunch for those who attend. 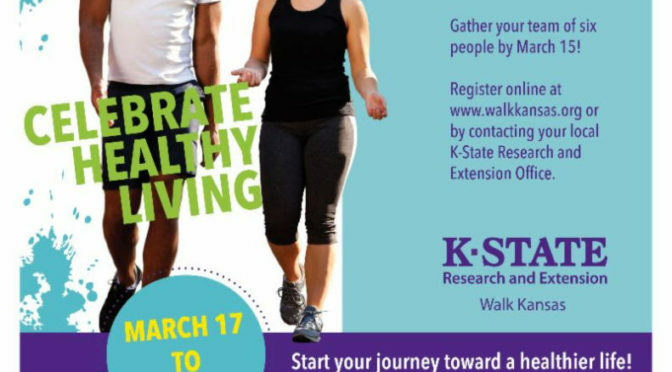 K-State Research and Extension along with area community partners are bringing the Aging With Attitude Regional Expo to the venue of Community Christian Church in Fort Scott, on April 26 from 9 a.m. to 3:30 p.m. The church is located at 1919 S. Horton, across from Fort Scott Community College. Current registrations of 134 are nearing the capacity set for the expo, Stockebrand said. Registration information can be found on the Facebook page below. 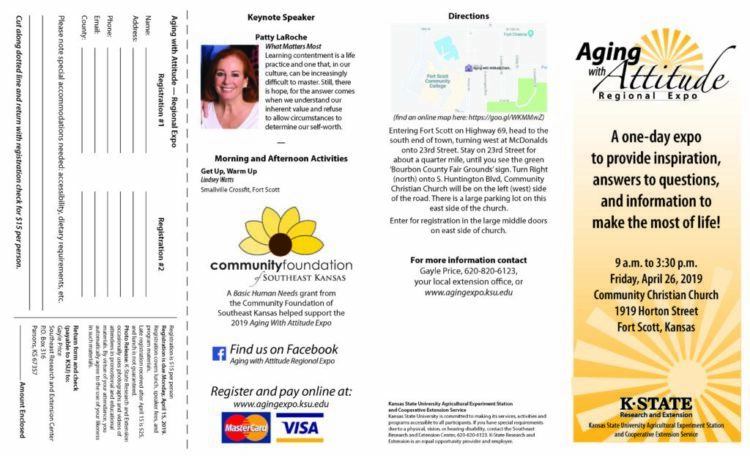 Community partners for the event include the Southeast Kansas Area Agency on Aging, Harry Hynes Memorial Hospice, Medicalodges Inc., Southeast Kansas Library System, Angels Care Home Health, Integrity Home Care + Hospice, Community Health Center of Southeast Kansas and Fort Scott Convention and Visitors’ Bureau. The goal of the expo is to empower older adults to make more confident and proactive decisions that influence how they age by sharing information and education throughout the day. Educational topics promote positive attitudes about aging and educate participants on issues supporting physical, mental, and financial health. Participants will also have the opportunity to choose from a variety of breakout session topics that address issues facing older adults. 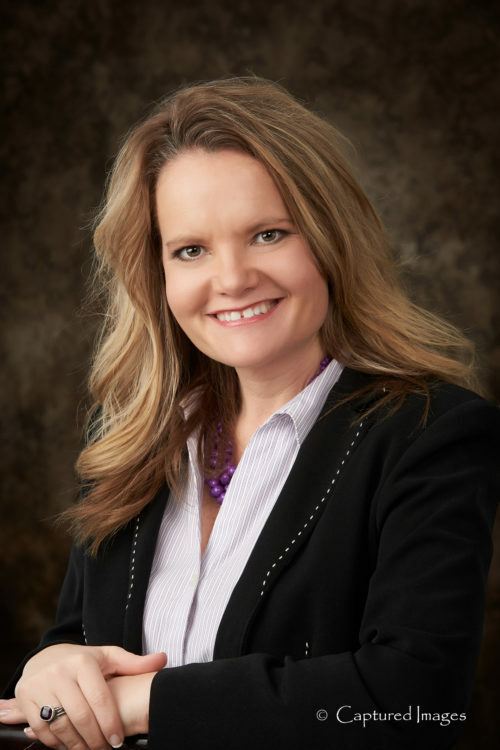 A grant from the Community Foundation of Southeast Kansas has provided support for this expo. Thank goodness spring has finally sprung! Everyone I talk to seems to have been more than ready for winter to leave. I know many gardeners have been out working the soil and getting plants in the ground. If you have been or are getting ready to be in the garden, think about adding some transplant solutions (fertilizer) to give your plants a jump start. Transplant solutions are mild fertilizer solutions that are applied to newly transplanted vegetables and flowers. Transplant solutions are also called starter solutions or root stimulators. Plants not given a transplant solution often develop a purplish tinge to the leaves caused by phosphorus deficiency. The soil may actually have plenty of phosphorus in it, but plants have difficulty taking up nutrients in cool soils. A starter solution places soluble nutrients near the roots so the plants get off to a good, strong start. Transplant solutions are available for sale but it is also possible to make your own. You will need to use a fertilizer that contains more phosphorus than nitrogen or potassium such as a 5-10-5 or 10-20-10. Mix 2 to 3 tablespoons of one of the previously mentioned fertilizers in a gallon of water several hours before use. The fertilizer won’t completely dissolve but enough will go into solution to get the plants off to a good start. Use about 1 cup of transplant solution for each transplant. Sidedressing is the term used to describe fertilization done after the plants are established. A fertilizer containing primarily nitrogen is used to keep plants growing and productive. Nitrate of soda (16-0-0) is often used at the rate of 2 pounds fertilizer per 100 feet of row. More commonly available lawn fertilizers such as 30-3-3, 29-5-4 or something similar can also be used but cut the rate in half. Caution – do not use any lawn fertilizer that contains weed preventers or weed killers. The Extension office has a sidedressing sheet available that lists crops, rate of fertilizer application and time of application(s) for many common vegetables as well as annual flowers. If you would like to visit with me in person, I am once again doing an office rotation through the growing season. 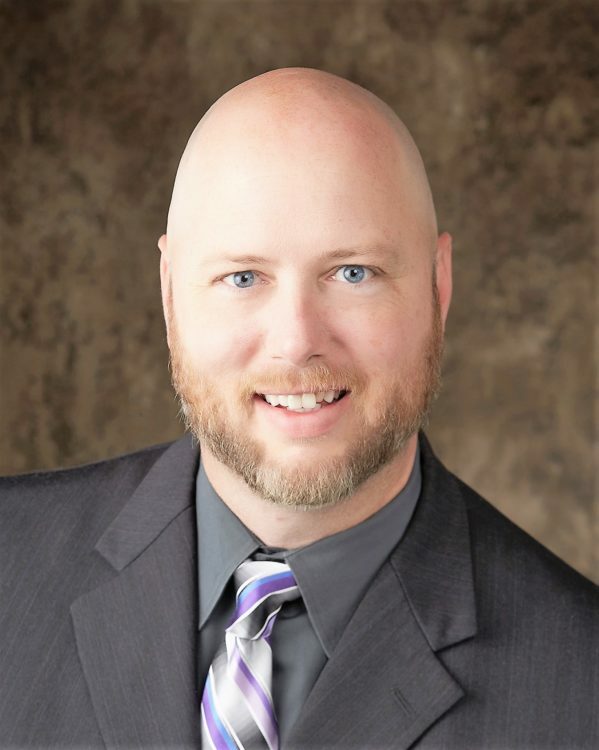 You can find me in the Erie office on Monday and Friday; the Iola office on Tuesday; Fort Scott on Thursday; Yates Center on Wednesday morning and the Chanute Recreation Center on Wednesday afternoon. at Heritage Park, May 2nd & 9th! Herbs are easy to grow in beds or containers. Join us to learn planting tips and sample some tasty recipes utilizing herbs. All participants will receive a 25% off coupon to use for any gardening book in the Hedgehog.INK! Bookstore, located at 16 S. Main St. in Fort Scott! Can you count the ways Agriculture touches your life? When you wake up in the morning, you are lying on cotton sheets. You swing your feet onto the floor either made of wood, a rug made of wool or flooring made from linseed or soybean oil. The soap in the shower contains tallow (a by-product of the beef industry) and toothpaste has glycerin in it. The towel you dry off with and the jeans and t-shirt you put on are made from cotton. You have already used dozens of agricultural products, and you haven’t even started eating! For these everyday reasons and more, agriculture education is too important a topic to be taught only to the small percentage of students considering careers in agriculture and pursuing vocational agricultural studies. Although this might give most of us a chuckle, the answer really tells us that agriculture education should be a high priority and it should start with our children. Locally, 4-H and FFA members are educating our youth through various initiatives like Day at the Farm and Earth Day. They cooperate with other organizations such as Farm Bureau, Extension, Conservation District and Wildlife & Parks to demonstrate how agriculture and livestock are important to our everyday lives. We are all fortunate to live in communities where folks still care about agriculture and a rural lifestyle. With a growing population and a demand to feed 9 billion by the year 2050, the agriculture industry needs talented, driven and passionate youth willing to make a commitment to agriculture. Many of these individuals will not have the production background I was privileged to experience while growing up. The next generation will have to gain knowledge and try to understand the depth of the industry through programs in 4-H, FFA and collegiate agriculture courses where hands-on learning is critical to developing the skills necessary to feed the world. Make no mistake, there is a tremendous opportunity for careers in agriculture, including – banking, energy, food science, education, research and engineering and I hope you will continue to support those organizations who promote and support agricultural endeavors in our communities. Southwind Extension District is proud to help educate our youth on the values and importance involved in the agriculture lifestyle. Through participation in 4-H activities like livestock judging, learning how to weld, or even how to grow plants in the garden – the youth in Woodson, Allen, Bourbon and Neosho Counties are preparing themselves on how to feed the next generation. It makes me happy to say that spring has arrived, on the calendar at least! After a seemingly endless winter, I think everyone is excited to know that spring is near. The frogs have been singing at my house and this is one of my favorite signs of spring! The other, I like to catch a whiff of smoke on the air from the burning that takes place in the spring. I know not everyone is a fan of this, but it is a necessary and useful tool that agricultural producers use. It won’t be long and the lawn mowers will be pulled out of the garage preparing for the season ahead. As you survey your lawn in the next few weeks, you may be thinking to yourself that it looks a bit ragged. You might even consider buying some seed and throwing it out in the lawn in hopes of thickening it up. Before you do that, I would like to give a little advice….wait! It is not recommended to seed cool-season grasses such as tall fescue and Kentucky bluegrass in the spring. I know this seems strange because it would seem that spring would be the best time for seeding because the entire growing season is available for the grass to grow and establish. But there are a number of reasons why you should wait until fall to seed. Summer is the hardest time of year for cool-season grasses – not the winter. Summertime is difficult because our cool-season grasses do not have the heat or moisture stress tolerance that our warm-season grasses such as buffalo, zoysia and Bermuda have. Therefore, they tend to become weakened in the summer which makes them more susceptible to disease and other stresses – especially heat. Young, newly planted seedlings struggle even more to survive the summer. Soils are warmer in the fall. Warm soils mean less time required for germination and growth, so the grass becomes established more quickly. In the spring, our major weed problems are annual grasses such as crabgrass. Since spring seeded turf is slow to mature, there are often thin areas that are easily invaded by these grassy weeds. If this happens, weeds are better adapted to our summer conditions than our cool-season grasses and so the weeds take over! Plus, the chemicals that can be used on young turf is limited. Spring seeding of cool-season grasses can be done, but it is more difficult to pull off than fall seeding. So my advice is to just tough it out this spring and summer if your yard is less than desirable. Come late July and August, get a game plan together for fall seeding. If your lawn needs a complete renovation, late summer is the time to do a complete kill-out of grass and work to get a good seed bed prepared. If you have questions about lawn fertility, weed control or seeding, please don’t hesitate to contact me. A reminder, I am in Fort Scott every Thursday. Feel free to stop by the office and visit. 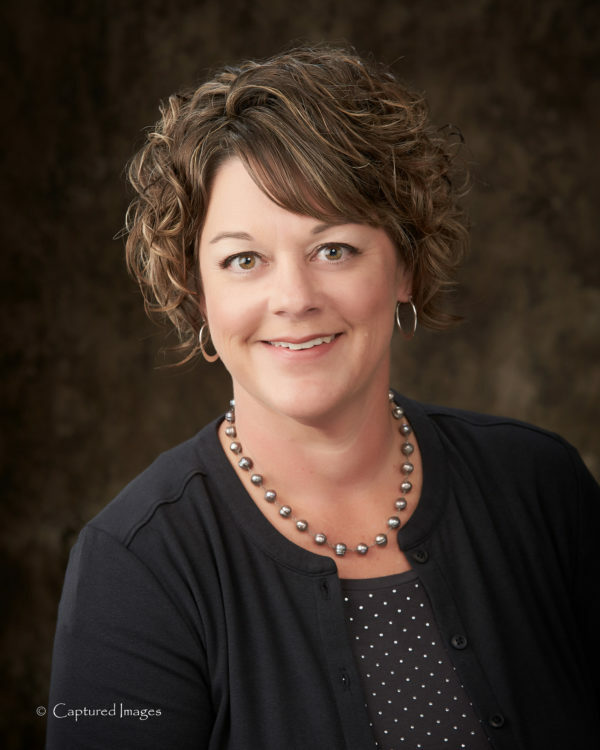 Krista Harding is a K-State Research and Extension Agricultural agent assigned to Southwind District. She may be reached at 620-244-3826 or kharding@ksu.edu. Ever feel like you can’t get ahead? Saving at tax time may help you get started. Saving throughout the year can be tough. It may feel like every paycheck is spent before you get it. If that’s the case, you’re not alone. Tax refunds may be the largest check you will receive all year, but used as unplanned bonuses. Refunds are an opportunity to commit saving a portion to improve your financial situation. Pay down your debt. Use your refund for some much-needed debt relief. Pay off your credit card balance. If you have an outstanding balance on more than one credit card, try to pay off the smaller, high-interest rate balances first. That will free up more funds to put toward larger balances. You can apply your refund toward other debts, like a car loan or a home equity loan. Save for a rainy day. Why not give yourself an even bigger return on your tax refund by putting the money into a savings account, CD, or retirement fund? Your tax refund will continue to grow if you put it into savings or invest the money. It’s always helpful to have a savings account to draw from when a major car repair bill, medical emergency or other unexpected expense comes along. That way, you don’t have to borrow money and add to your debt-load. Consider your financial goals. Trying to save for a house or car down payment? Hope to contribute to your child’s college tuition? Consider applying your tax refund toward these goals. If you don’t yet have a set of short-term and long-term financial goals, put one together. You’ll be more conscientious about how you spend your refund or any other extra money that comes your way. 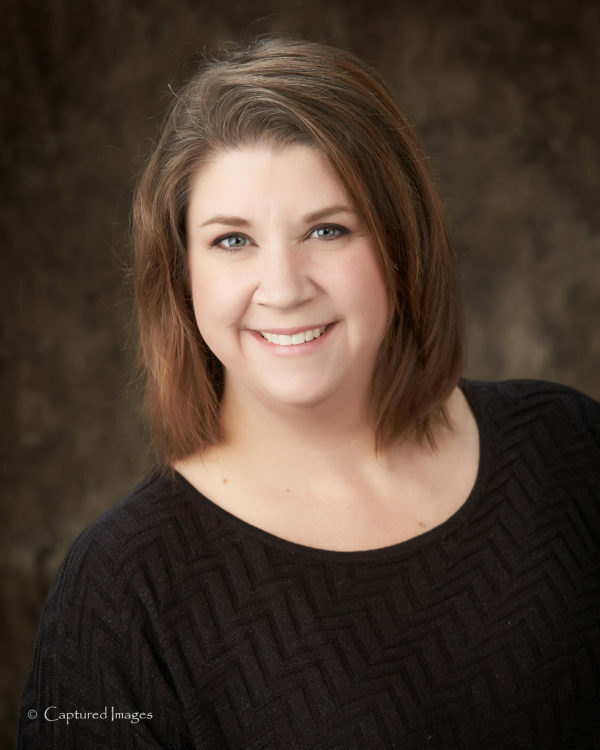 Joy Miller may be reached at joymiller@ksu.edu or 620-223-3720. 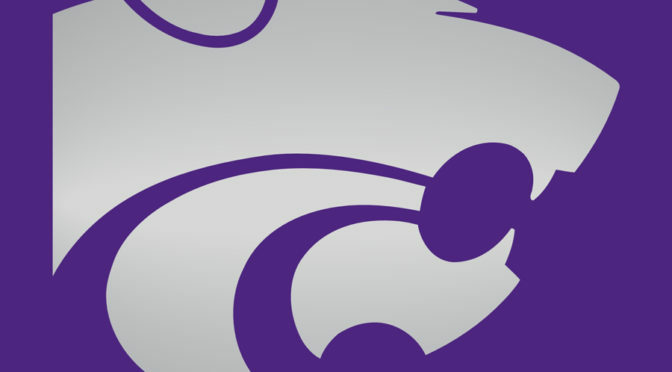 Chris Petty, K-State Livestock Production and Forage Management, cgp@ksu.edu. Bermuda Grass, also known as Bermudagrass (one word), a type of pasture grass common in Oklahoma and Arkansas, is becoming popular in in southeast Kansas. Our climate and rainfall are suitable to some of the hardier varieties. Additionally, Bermuda grass does not have the endophyte responsible for negative performance in beef cattle that is commonly found in our more widespread fescue varieties. While this doesn’t make Bermuda grass a cure all pasture grass replacement, it does provide southeast Kansas farmers and ranchers with another option. 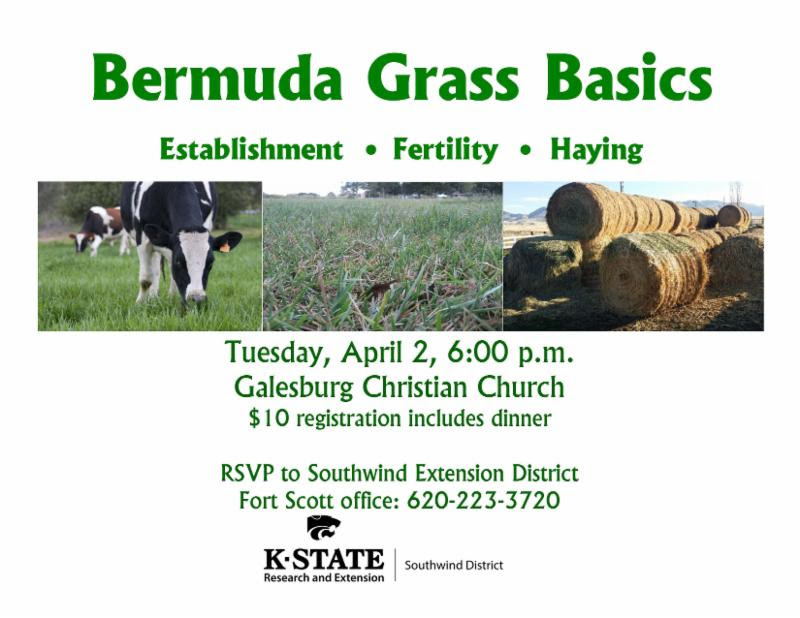 If you would like to learn more about the pros and cons of Bermuda grass, you are invited by the K-State Research and Extension – Southwind District to attend an informational program entitled Bermuda Grass Basics, on Tuesday April 2, 2019 beginning at 6:00 p.m. at the Galesburg Christion Church. The church is located at 205 Chestnut St, Galesburg, KS. A ten dollar fee, payable at the door will cover the cost of meals and materials. The speakers for this program include Dale Helwig, Cherokee County Extension Director, and Keith Martin, former Wildcat Extension District Agriculture Agent. Both Helwig and Martin are knowledgeable in Bermudagrass production and use.
. For more information or to register to attend this meeting, please call the Southwind Extension District –Fort Scott office at 620-223-3720 or e-mail District Extension agent for Livestock Production and Forage Management Christopher Petty, M.S. at cgp@ksu.edu. 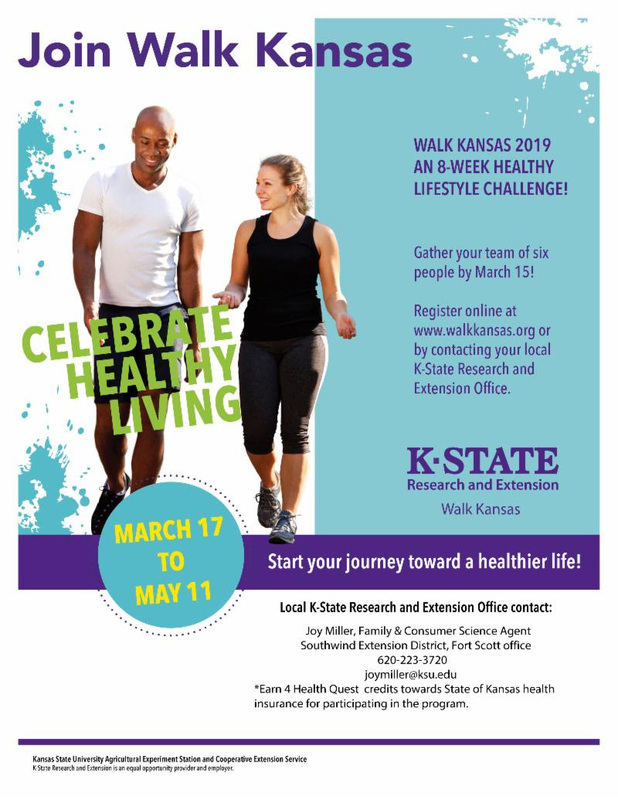 Walk Kansas 2019 is an 8-week healthy lifestyle challenge program, brought to you by K-State Research and Extension. March 17th through May 11th! Earn 4 Health Quest credits towards State of Kansas health insurance for participating in the program!